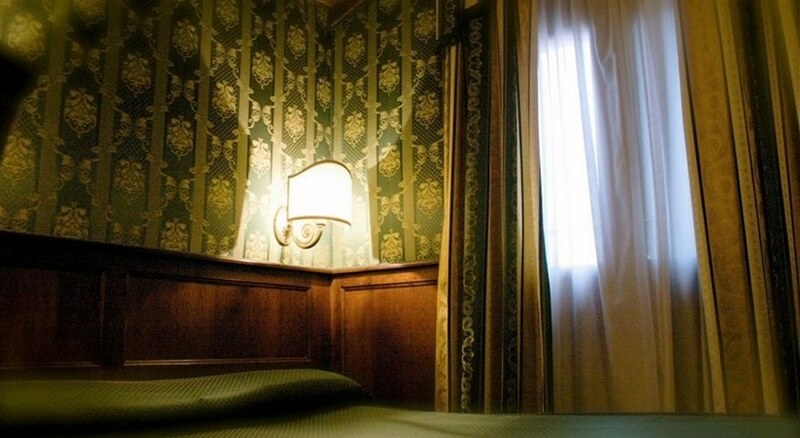 This luxurious three star accommodation is situated in the historical centre of Venice within walking distance from the Saint Mark¿s Palace, the Sights Bridge and the Grand Canal. 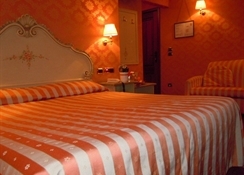 This hotel offers a great location for its guests, as well as, easy access to local transport connections; linking you to all of Venice.The hotel offers comfortable and spacious rooms decorated in a traditional Venetian-style and amenities at this complex included; a bar and a breakfast room serving continental buffet breakfast every morning.The multilingual and friendly staff at the Lux Hotel will be more than ready to assist you with all your taxi bookings, car rentals and tourist information.Lux Hotel is the perfect start for a memorable and magical experience in Venice! Lux Hotel has offers a variation of room types to suit all guests including families or groups. 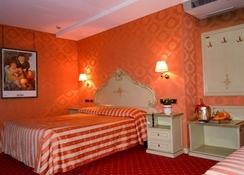 All rooms are tastefully decorated with neutral colours and with Venetian-style features and furniture. Rooms are spacious, comfortable and very modern and they all include air conditioning, direct dial telephone, radio, satellite television, safety deposit box and an en-suite private bathroom with shower and WC. ¿	Check-in opens at 01:00 p.m.¿	Check-out must be done before 11:00 a.m.